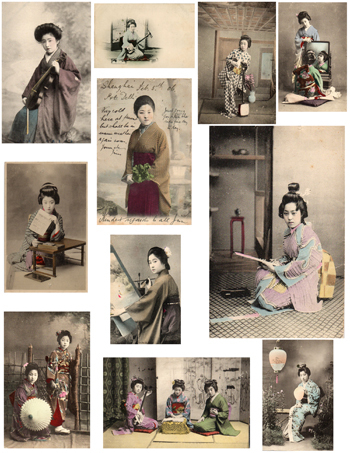 Perfect for using in collage & mixed media art, we have put together from our private collection, 11 of our favorite antique Oriental images from the early 1900's. Lazer printed on a high quality paper they can be cut out & used "as is" or they can be used with various transfer techniques. Click the button below to add the Antique Oriental Imagery Sheet to your wish list.